The Salford Red Devils Foundation have been working in a pioneering new partnership with Sale Sharks Community Trust and local Engineering business Morson International. The three groups have been working together to deliver a six week healthy lifestyles programme in Fiddlers Lane school in Irlam. 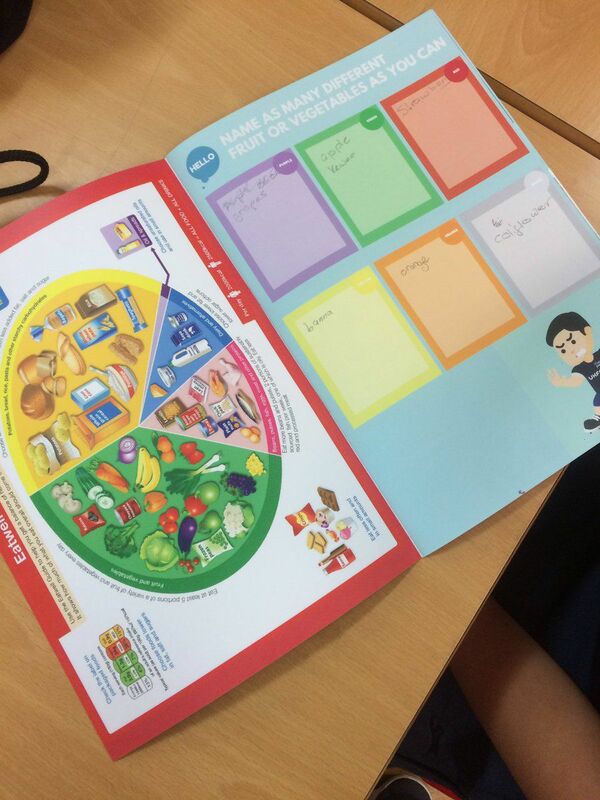 Year 6 pupils at the school have been taken through innovative classroom sessions lead by the Foundations education staff, taking them through the essentials of healthy eating such as putting together balanced diet plans and identifying the different food groups and their qualities. Alongside healthy eating, the students are also being taken through lifestyle essentials such as hygiene and exercise. As well as the classroom activities, the students are benefitting from visits to the AJ Bell Stadium, to see how the Salford Red Devils players maintain the high health standards required to perform in the Super League. The Salford Red Devils Foundation are committed to improving the health standards of the Salford area and beyond and work throughout the community to educate people of all ages.